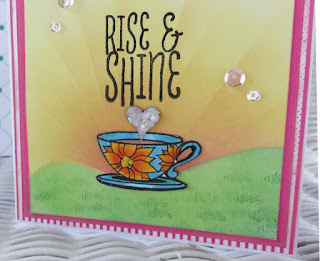 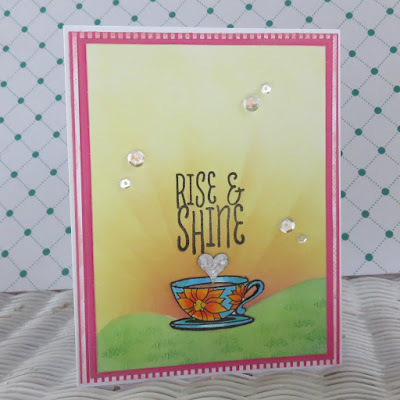 Blog Quick Quotes: Rise and Shine with June! 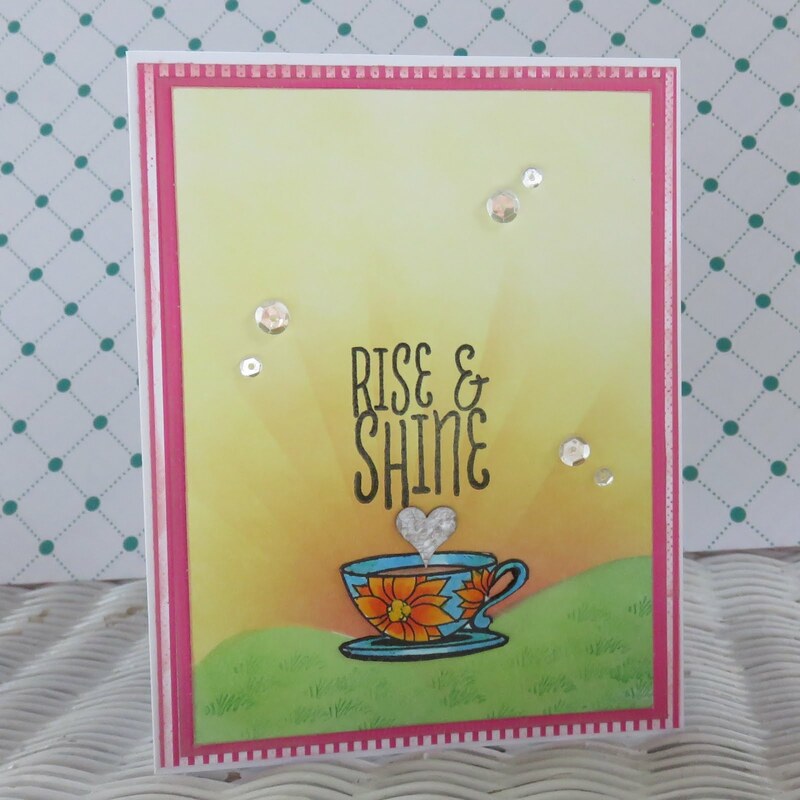 Rise and Shine with June! 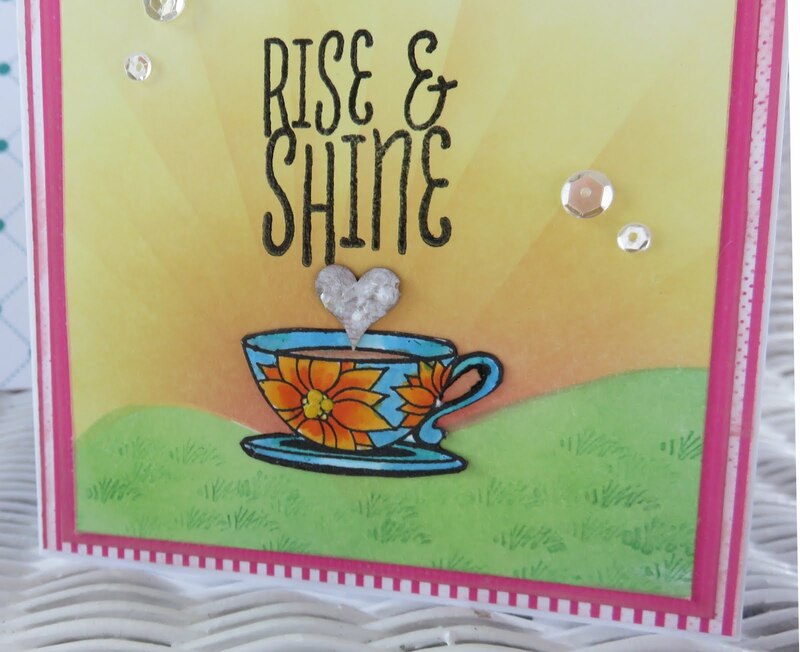 Hello Quick Quotes fans, June here today. 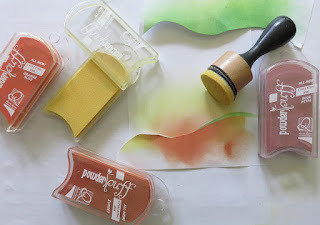 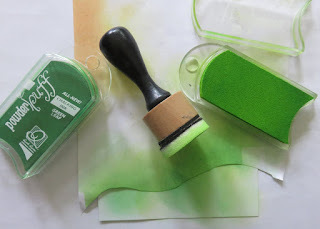 I love blending inks and PowderPuff Chalking Inks are the best I've found for this technique. Check out the smooth and effortless results! 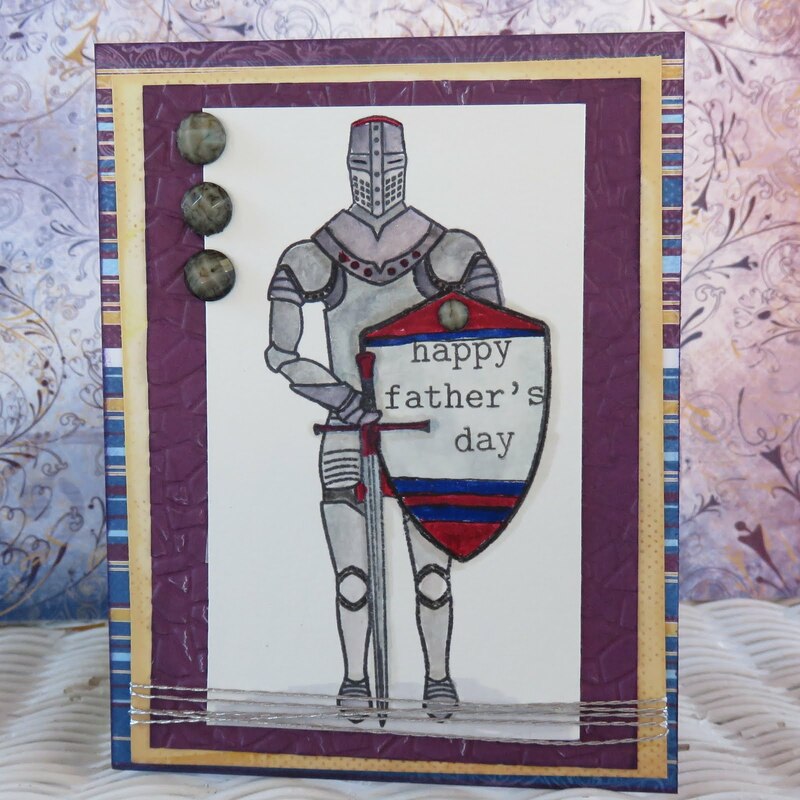 I also wanted to share with you the card I made my husband for Father's Day. 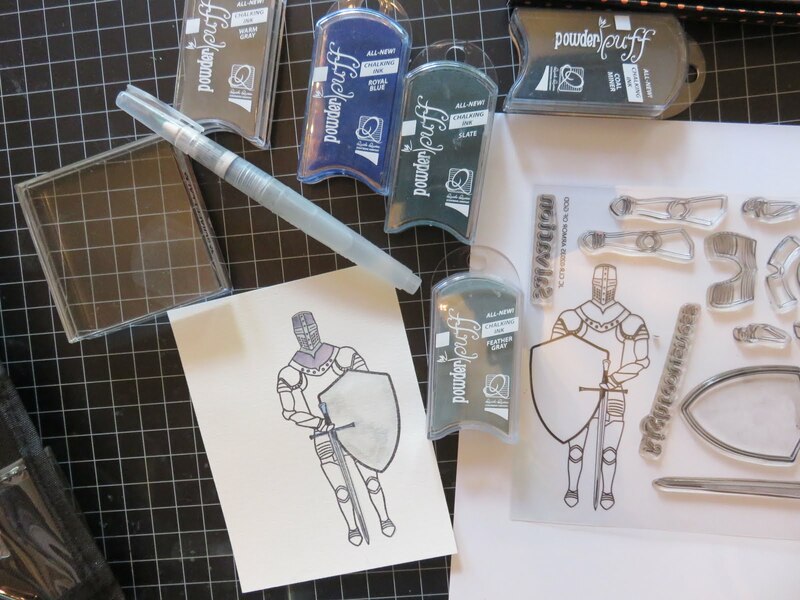 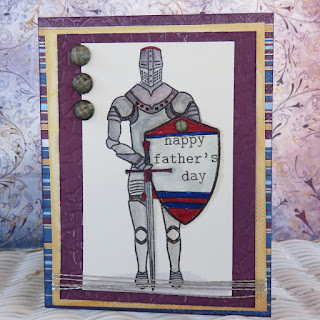 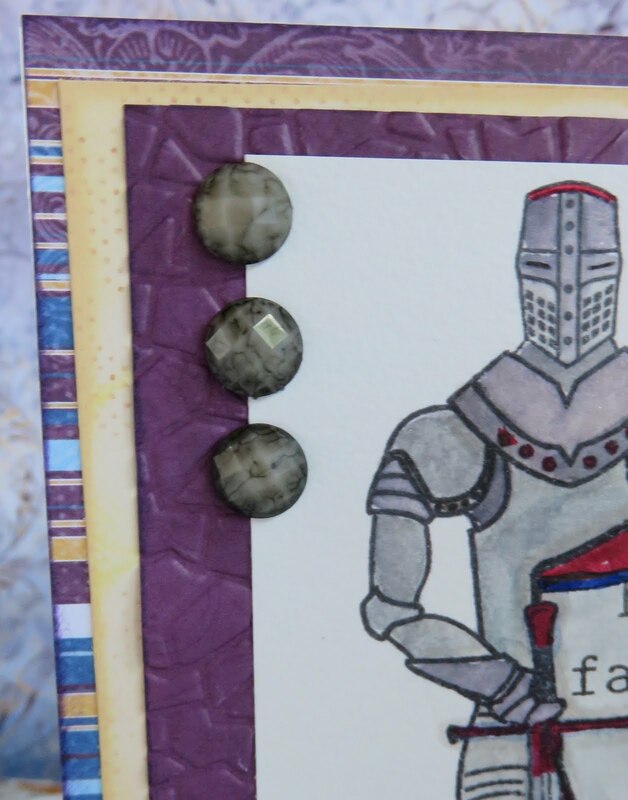 This Joy Clair knight stamp worked well for my "knight in shining armor," and the Quick Quotes' Mulberry collection is perfect for masculine cards. 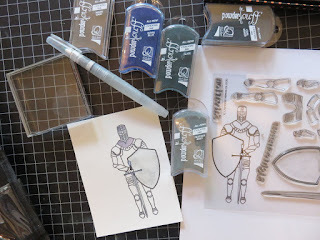 Cut knight image to 2.75" x 4.5"